Tony is a mechanical engineer leading the HVAC and plumbing engineering team in the Irvine office. He is involved in projects from conceptual design to construction. 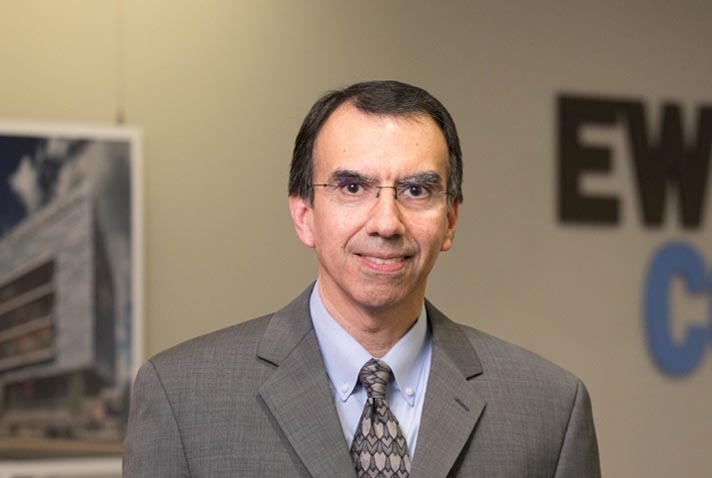 His career at EwingCole has focused on the design of systems for healthcare and science & technology in new as well as renovation projects. He enjoys meeting with clients to understand project requirements and collaborating with the design team in the development of the design. Tony has over 20 years of experience in the field of mechanical engineering. He is a member of the American Society of Heating, Refrigerating, and Air Conditioning Engineers and International Society for Pharmaceutical Engineering.